But we hardly expect those who denied his status as an American citizen to instantly silent themselves, as such doubts were hardly based in reality — all conspiracy theories about Obama not being an American citizen have been long debunked. We fully plan on hearing from birthers about why his authentic certificate still raises doubt. 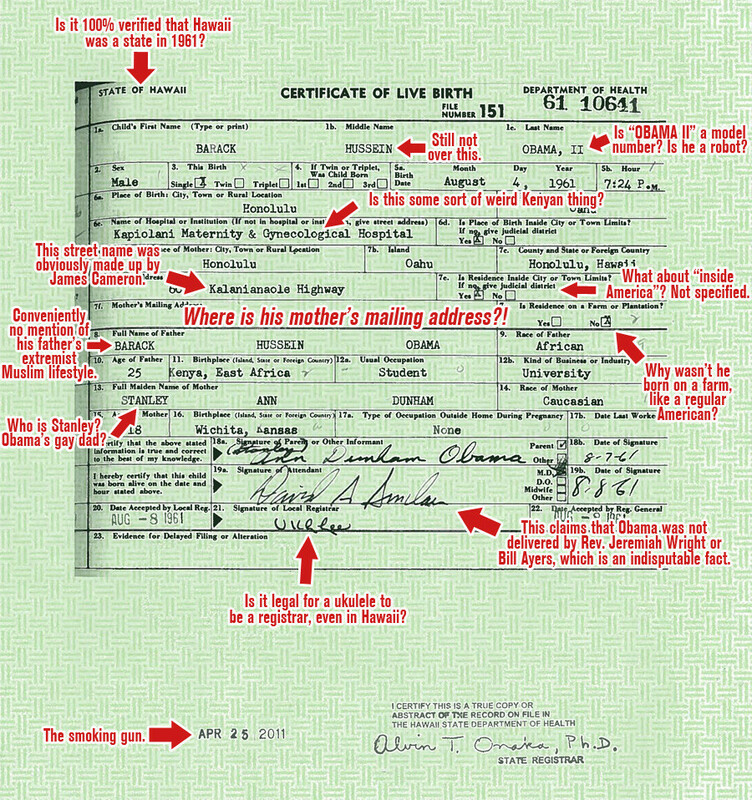 Here are some of our predictions of what lingering questions they will have about the birth certificate.